Buying a Home overview including Home Search, Realtor Choices, Locations, and Mortgage Data. Similar to the sale of your property, when it is time to purchase a home, you want to be sure you are being well represented. As a rule, the fees for the buyer's agent are already included in the fees paid by the seller, even if not the same agent. Understanding this means understanding as a buyer, choosing to have a qualified and experienced Broker oversee your interest in the transaction does not add an additional fee and is a must. We will assist you through the entire process and can recommend other proven professionals thereby taking more of the responsibility off of your shoulders. Will calling the listing agent on each property save me money? The fees customarily paid by the seller include a percentage to the listing agent and a percentage to the buying agent. This allows you to choose the agent you would like to handle your transaction regardless of who has the home listed. By choosing McCatty Real Estate Services we can represent you on any home listed. A bank is not just a bank. Having the right backer can be extremely important – it is your money we’re talking about after all! Make sure that your lender and financial representative are someone with whom you feel comfortable, and be wary of any lender who promises you more than you think you can reasonably afford. NEVER respond to a lender's request for funds that has come from an email without reaching out speaking to the lender direct to verify. Your home purchase is far too important a transaction to skimp on legal representation at the risk of leaving yourself open to costly future issues. Choose a respected lawyer who is willing to take the time to answer your questions and who specializes in real estate law. No home inspection is 100% guaranteed, but a few hundred dollars to catch a major problem now is certainly better than many thousands to correct that ‘surprise’ down the road. Mike McCatty and Associates will handle any issues that may arise from the initial gathering of information at your kitchen table through to negotiating at the closing table. In addition, we will provide names of qualified individuals, with a proven track record in their field, to make sure you have the best team working toward your real estate goals! When you are ready, call/text 708-945-2121 with any questions you may have. There is no obligation. We look forward to earning your business. Even if you’re not quite ready to buy, as your broker we can be an absolute wealth of information, and can often offer ‘the scoop’ on local developments or new listings you may not have know about otherwise. We also offer email alerts of all new homes available that meet your criteria. Online mortgage calculators are a good place to start, but as you get closer to being ready to buy, there is no substitute for a written mortgage pre-approval. Just speaking to your lender is an extremely worthwhile venture – this is the only way to really get an in-depth picture of your overall financial picture and to discover exactly what you can reasonably afford to spend on a home (and possibly on renovating). A mortgage pre-approval lets the seller know you are serious and will aid as a negotiating tool. The internet can be incredibly valuable in doing your preparatory research. Unfortunately, with as quickly as the market changes it can be difficult to gather accurate data. Mike McCatty and Associates can direct you to credible resources and immediately start emailing you real estate listings that may interest you. 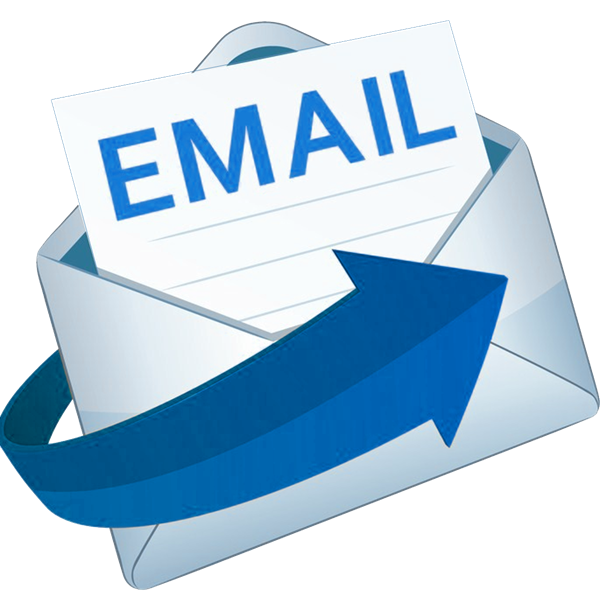 Sign up for direct emails on your specific criteria. Mike McCatty and Associates will assist you in composing a needs/wants list that takes into consideration your local market conditions as well as your price range. We will also coordinate with the sale of your current home if needed so that the transaction is stress free. The McCatty Team is comprised of dedicated, professionals who have lived within the area their entire lives. We can provide unmatched accuracy on local home values and trends. Find your dream home (and purchase at the best price)! Once you’re ready to act, you may be surprised by how quickly you can make a decision. Together with Mike McCatty and Associates you will be prepared with your pre-approval, market knowledge, and your needs/wants list. When you see ‘the house’, we will provide the expert negotiation skills required in today's market. By contacting Mike McCatty and Associates, it really can be that easy!